I’ll be spending my weekend researching. In between frantic bouts of Googling, studying, and soul-searching, I’ll be found in and around San Francisco (as there is bound to be insufferable traffic should we try to leave the city). After the holiday, we’re off to Seattle for a much-anticipated vacation! You might not hear much from me (including no Friday finds), as I’ll be exploring the lovely Pacific Northwest. 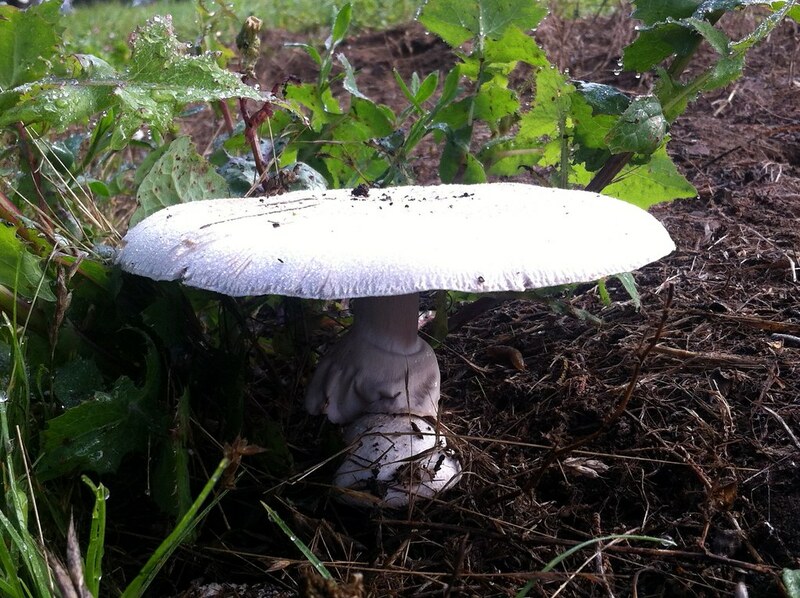 Above: a mushroom spotted on my walking commute to work.